Power or Sail - All Boaters are Welcome! 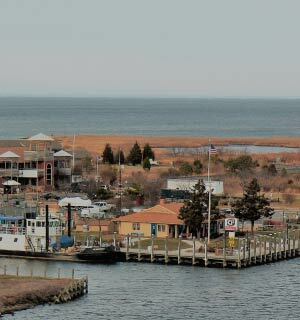 Piney Narrows Yacht Haven is nestled along the banks of the Kent Narrows on Kent Island. 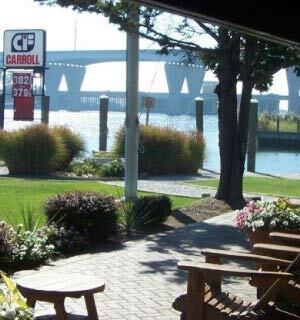 Our great location provides boaters with easy access to and from major metropolitan areas of Annapolis, Philadelphia, Wilmington, Baltimore and Washington D.C. We offer more than a dozen amenities that will make boaters feel right at home, including a pool, lounge and a fuel dock with gas and diesel. Whether you are boating to a nearby cruising destination, or enjoying all Kent Island has to offer, Piney Narrows Yacht Haven is a fantastic home port for a day or a lifetime! 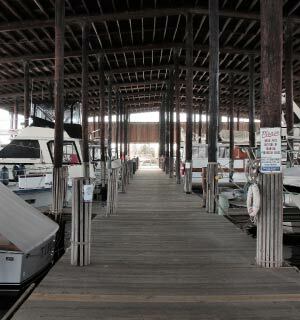 Piney Narrows Yacht Haven happily welcomes transient boaters! Be sure to swing by the next time you are cruising through the Kent Narrows. 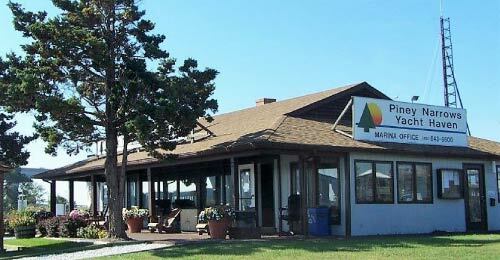 We offer a ton of great transient amenities, including a sparkling pool, picnic areas, a boater’s lounge, marine supply store and a fuel dock with gas and diesel at competitive prices! Even better, Piney Narrows Yacht Haven is just minutes away from the great restaurants, bars and nightlife that make the Kent Narrows a premier boating destination on the Chesapeake Bay.